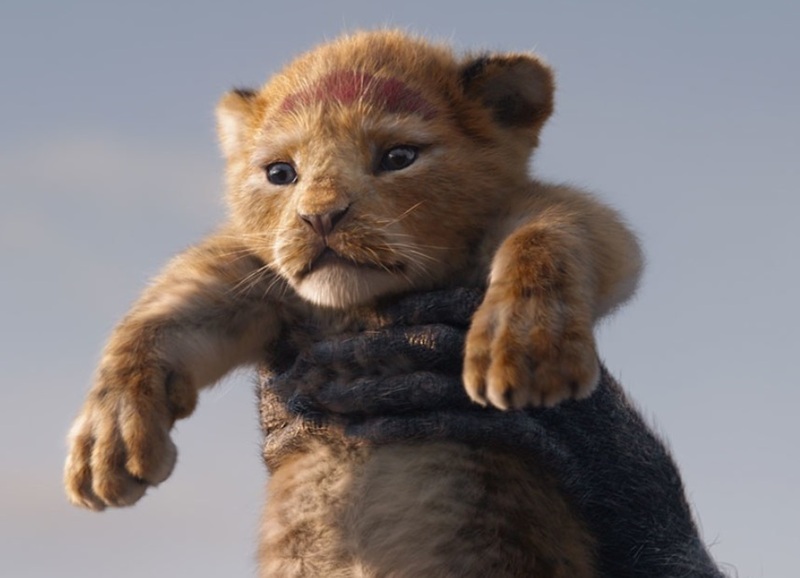 This summer, Disney’s live-action version of the Lion King movie will be in theatres. A 3-D upgrade from the animated version we all loved in the 1990’s. Did you know it has a Lower Mainland connection? Famous Metro Vancouver Comedian & Actor Seth Rogen will play the voice of Pumbaa! Check out the newest movie trailer released this week on Youtube, incase you havent seen it yet. The Lion King is expected to be in theatres on July 19, 2019.